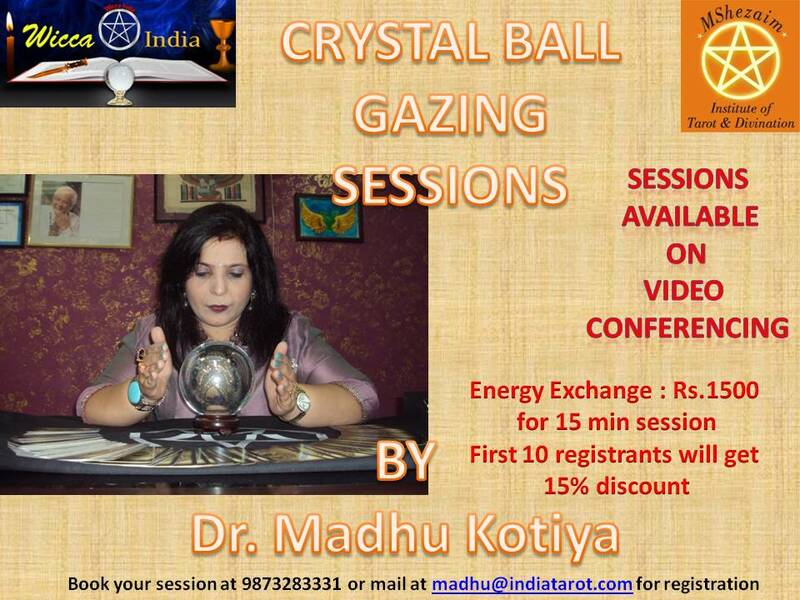 Get your future prediction through Crystal Ball Gazing while sitting at your own place, thru video conferencing. Crystal ball gazing can help you knowing your recent future and further future trends, this session also provide you healing on the required area. Contact Dr. Madhu Kotiya for registering for your session at 9873283331. 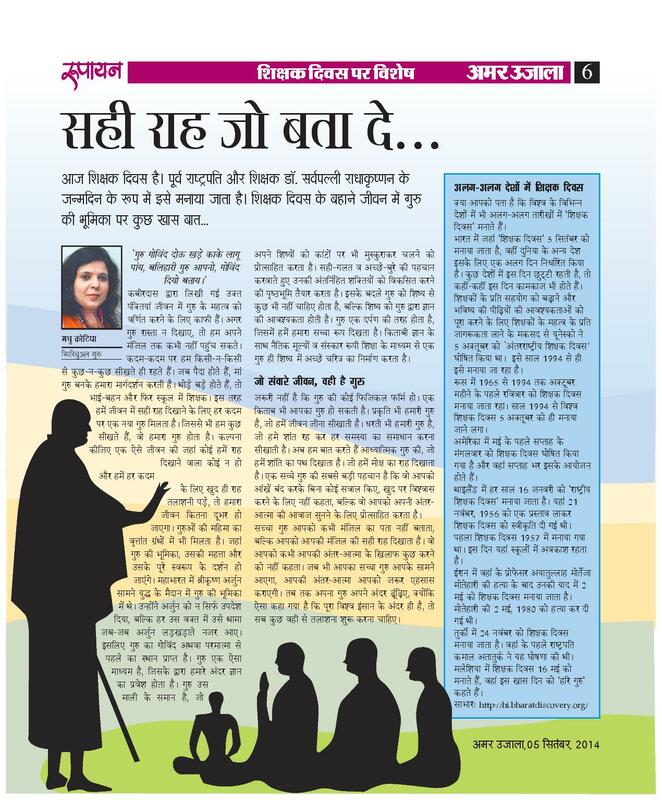 Finding it difficult to cope up with life difficulties? 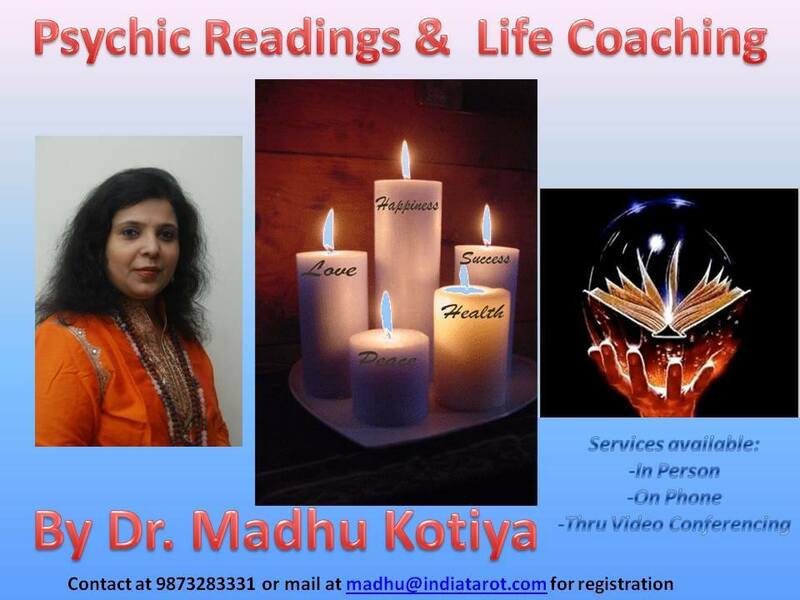 Our Expert Dr. Madhu Kotiya can help you and guide you through her immense knowledge as Tarot Reader, Spiritual Counselor, Psychic Reader, Crystal Ball Gazer, Past life Regression Therapist, Channel and much more.